I might eventually replace MetalBeard with CMF Pirate Captain. Nice frame and collection but... Nooo, metal beard is unique! I can't believe I forgot Ninjago! I will definitely get one on there. 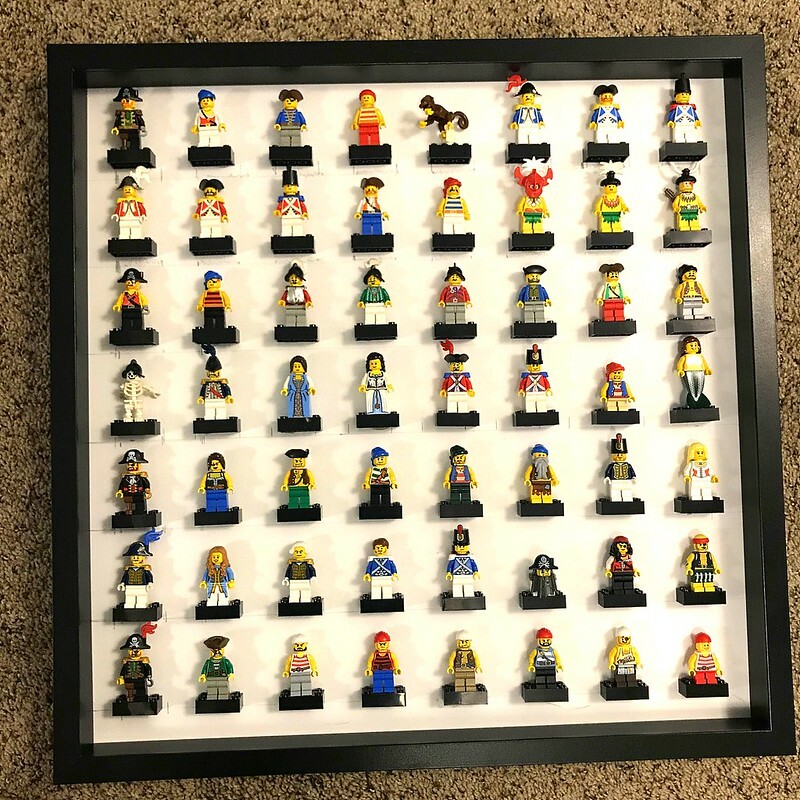 FWIW, I use a model train display case to show off my minifigs, but this shows off the individual figs better.